In this podcast Dr Nigel Aston of the University of Leicester examines the Jacobites and the Jacobite risings that took place between 1688 and 1746. 1. Who were the Jacobites? 2. How did the Jacobite rebellion develop over the 18th century? 3. 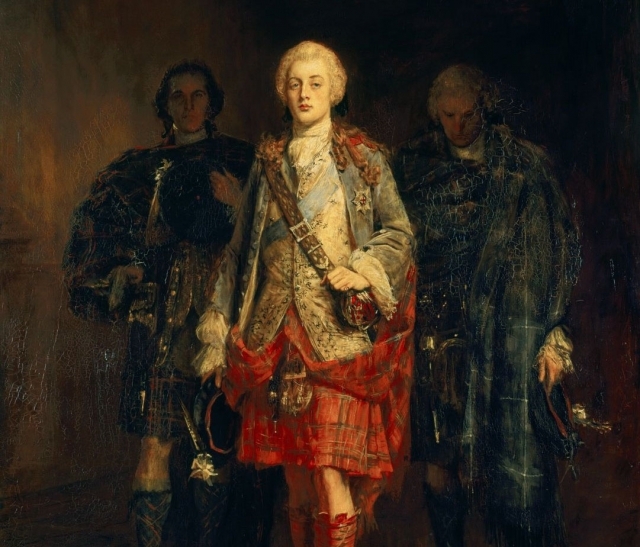 What was the significance of the Jacobite rebellion? 4. What impact did the rebellion have on Scotland? In order to access the full content of the podcasts please Login or Join the HA.